NCS Electives are a highlight of the fortnight. Read the project descriptions carefully and don’t be afraid to step out of your comfort zone! We will endeavour to ensure that all choristers are placed in their first or second preference. Final elective assignments will be completed after auditions. Please provide contact information for one qualified referee to comment on your musical ability (choral, instrumental, composing, conducting as applicable).  Please choose where you would like to audition for National Choral School 2018.